Off all the joints we've loitered around, few have quite the cult following that Student Biryani enjoys. 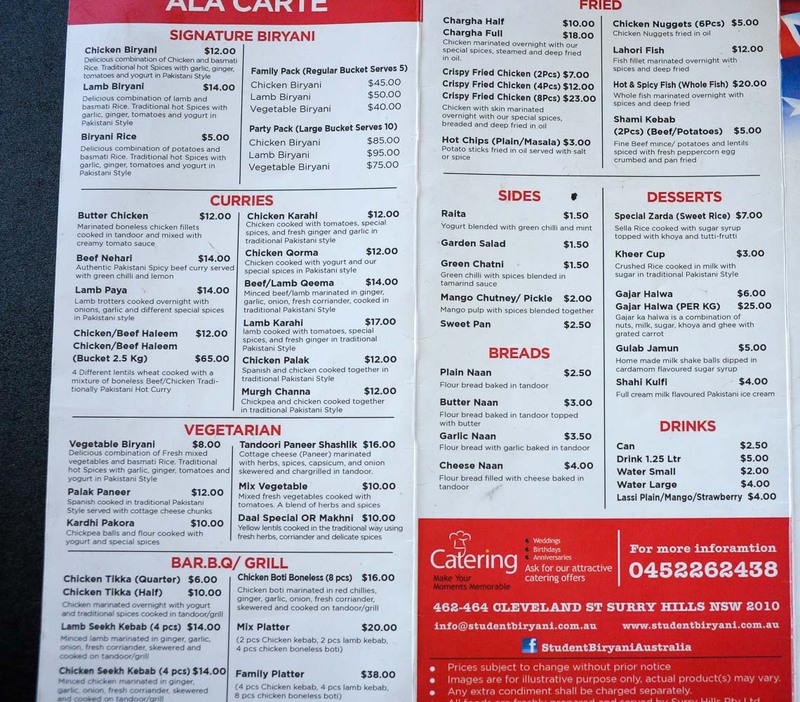 Since 1969 they've been dishing out plates of fluffy rice and nan across Pakistan and more recently in Auburn. Surry Hills, it's your turn. The strip along Cleveland St has long hosted many fine Indian restos and Turkish pide joints. 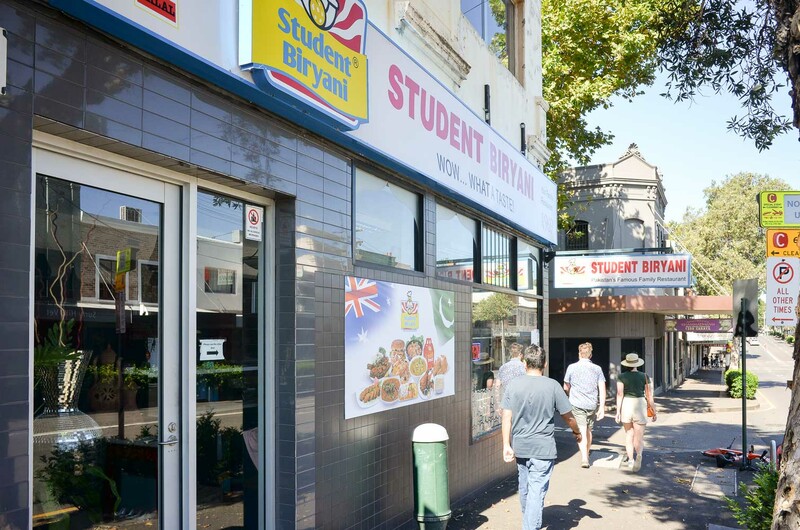 The petrol station across the road is a magnet for cab drivers and late night cornetto and a packet of fag runs, so the addition of Student Biryani will certainly please all denizens of both day and night. The Auburn store has been a favourite of ours, now those buckets of rice and haleem are closer to our inner city bubble and we're super excited. We never indulged as they are kinda heavy to lug back on the train and would drive the train passengers nuts with biryani desire. 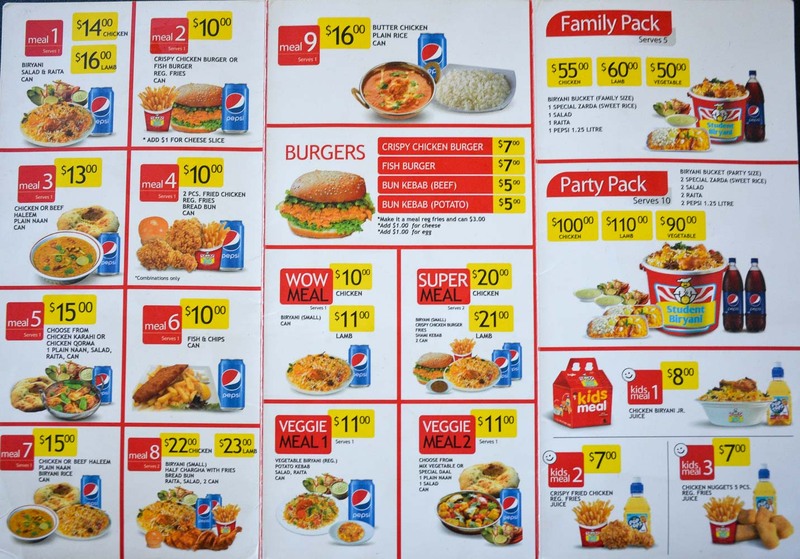 Meal deal #1 - $16. Lamb biryani with salad and a soft drink. Lovely long-grained rice with a few hunks of slow cooked spicy lamb. 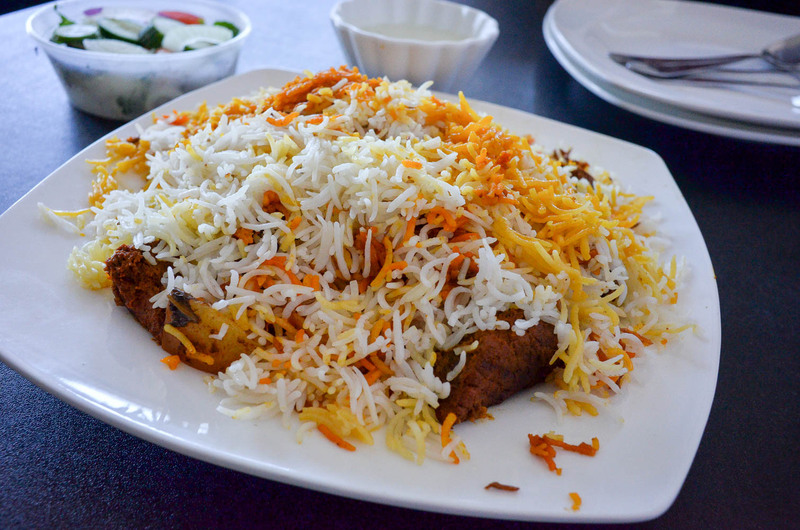 The rice is oh so perfectly cooked and gently spiced and buttery, it reminded us of a Persian polo. The Lamb Paya ($14) is a corker for texture fiends - lamb trotters, with lovely gristly skin that slurps straight off the bone, in a light but punch-y-salt-y-citrus-y curr-y sauce. 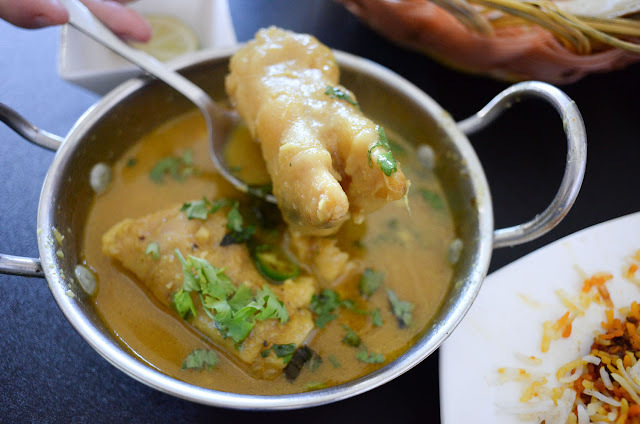 Chicken feet lovers will get what we mean. There's a dozen or so Pakastani curries on the menu, much of which we have never tried before, so we are working our way through the lot. 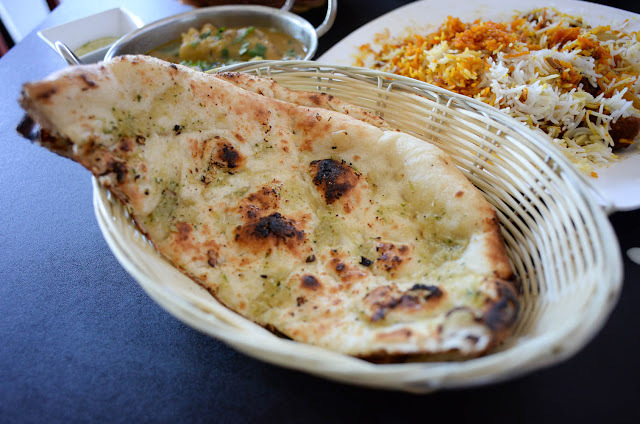 The butter and garlic naans are top notch, they were pulled off the heat with just a smidgeon of black bits on them. Joy. 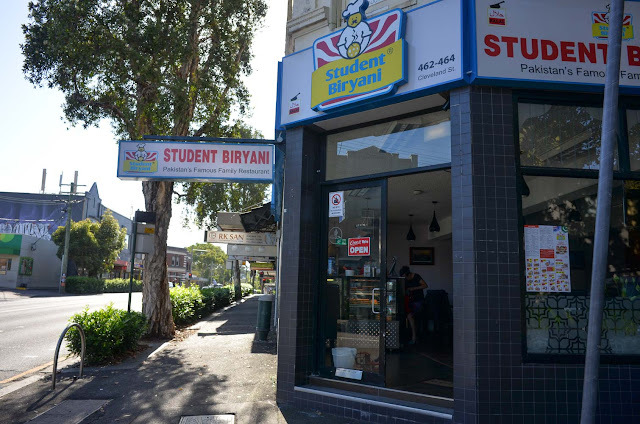 Student Biryani is at 462-464 Cleveland Street Surry Hills, next corner down from Crown Street. They also do bulk party sales - if we could spare the fridge space the 2.5kg bucket of haleem for $65, and a bucket of veggie biryani for $40 would be our choice. We'll just have to drag it back on the 352 bus. 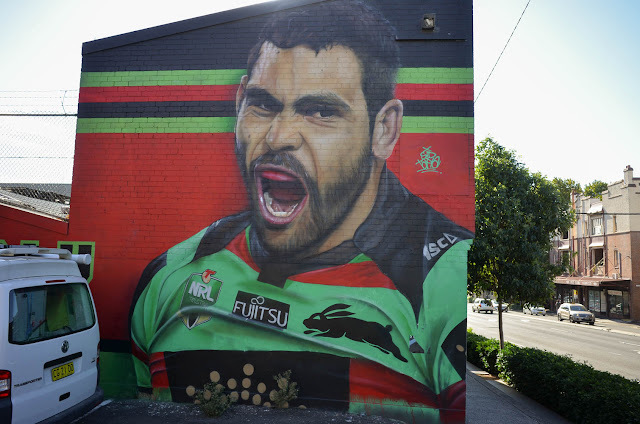 We take a romantic walk down the rest of Cleveland Street, as we struggle in the mean afternoon heat of February, Greg Inglis keeps us going, it'll be footy time before we know it. 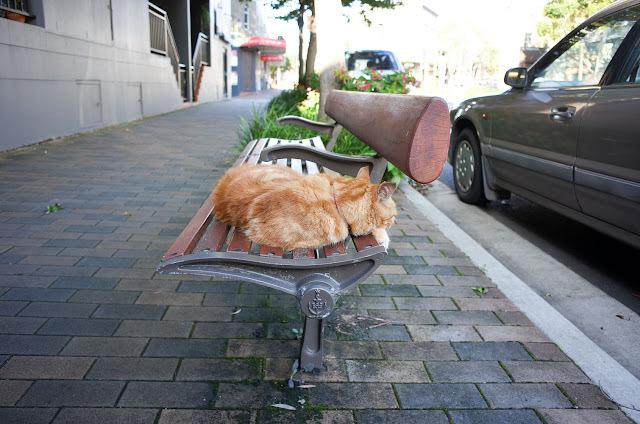 Abercrombie Street has almost a 100% strike rate for pussycat action. 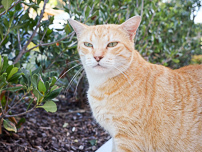 If Abercrombie Charlie isn't around then his girlfriend Feral Beryl may partake of a pat, with a run-up and all. Down Abercrombie Street at the Darlington shops Tiger will always accept a scratch, but don't expect any gratitude, punk. Yes, this is such good news. Also, great cat content. 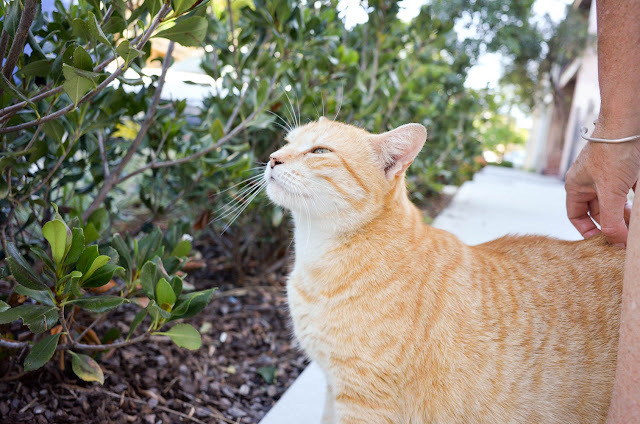 That street has many good cuddly felines. Obviously fat cat is my fav.